The Aleems returned to the vault once and for all to finally complete what they and their mentor Jimi Hendrix started thirty four years ago. The results lead to the creation of Urban Street Tales a unique brand of storytelling “When you hear it its like seeing it and you just can’t wait to see it”. 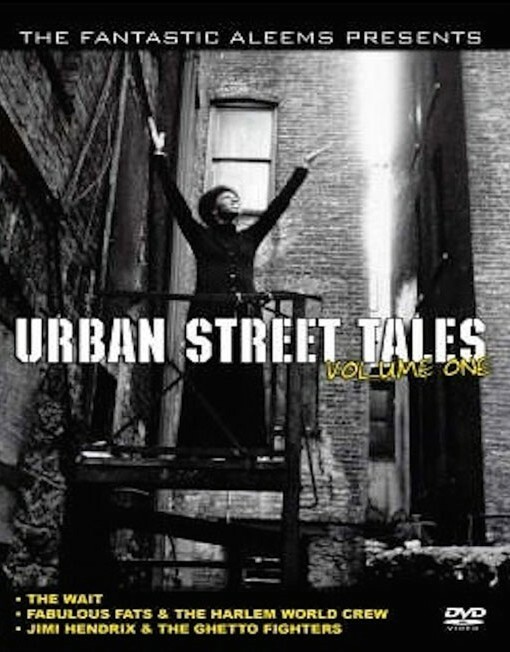 Urban Street Tales are episodes of raw street adventures that replicate the beat of the urban pulse. UST expands on old school soap opera radio with a unique blend of street reality, music and color. UST creates it own hot new medium of expression for the listener’s pleasure, Get with the UST Experience.